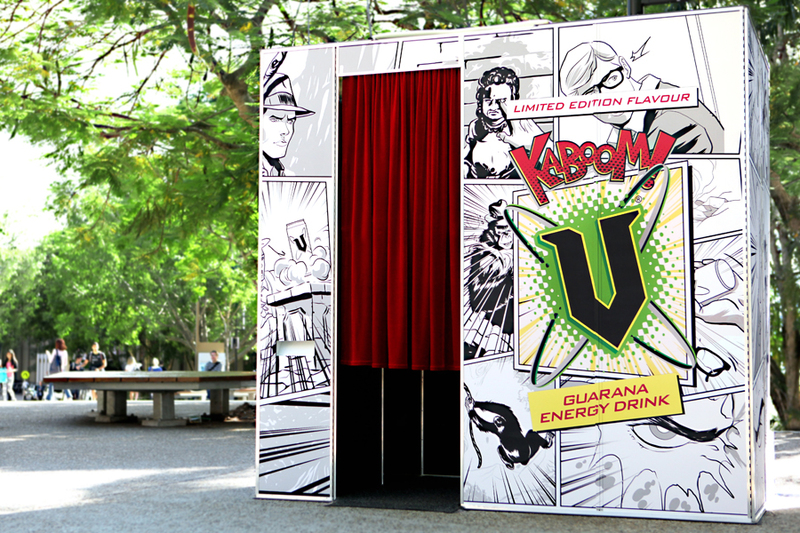 Our custom branded booths bring some serious wow factor. 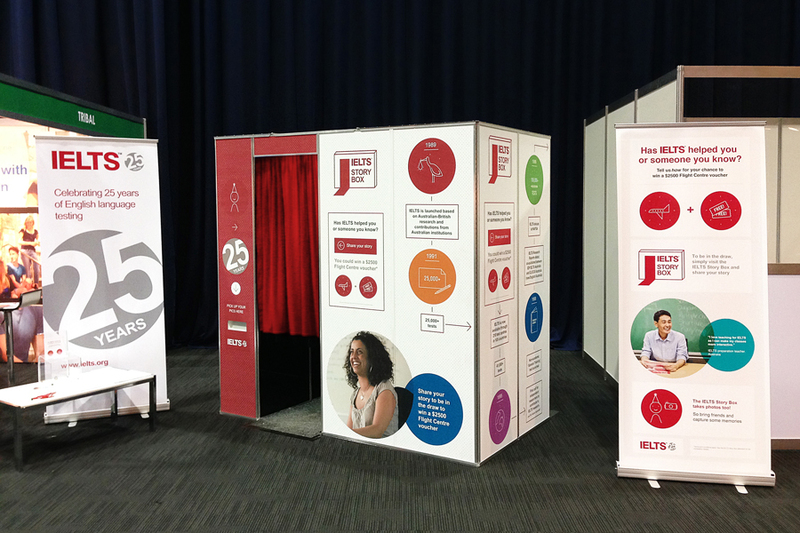 If you are hosting an event that needs to get a message across, our custom branded booths will ensure you achieve your goal. 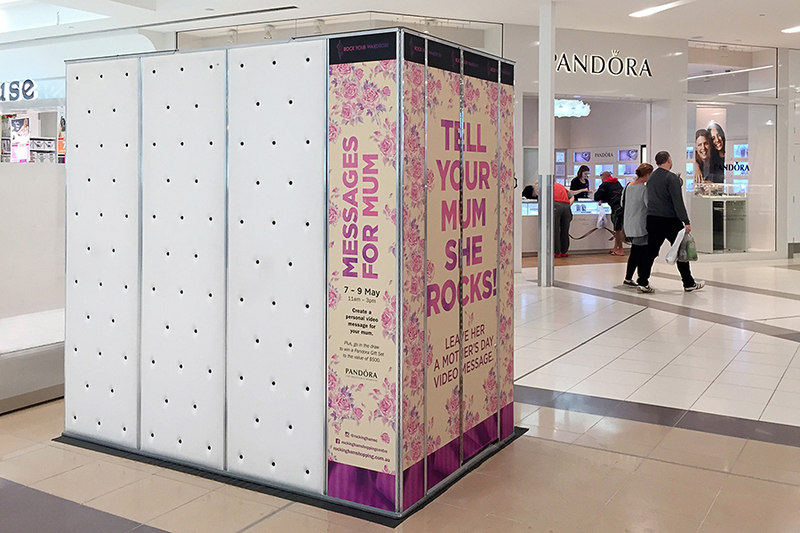 From product launches to community events, In the Booth can offer the perfect design solution to ensure your brand commands attention. We offer fully wrapped, partially wrapped or single panel branding options and a detailed design and proofing process to ensure you are blown away by the results. 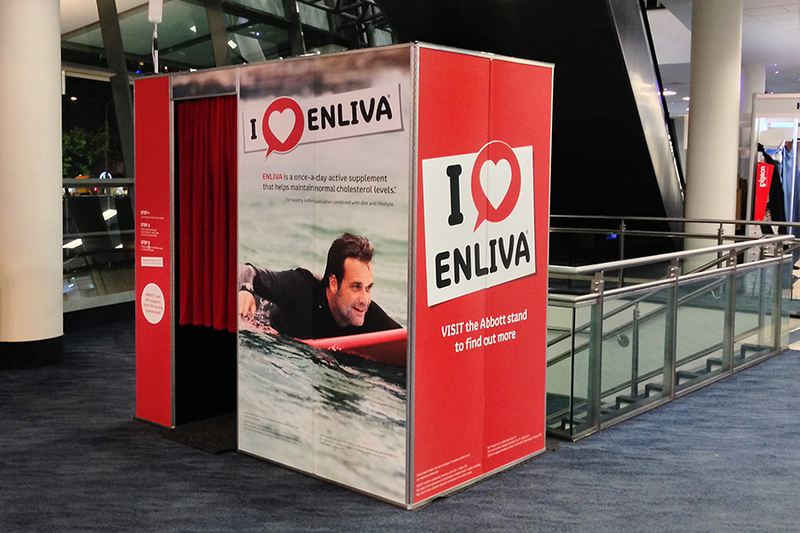 Your branding package incorporates customisation to the booth’s internal touch screen and a wide variety of instant print options to ensure your activation is a huge success. 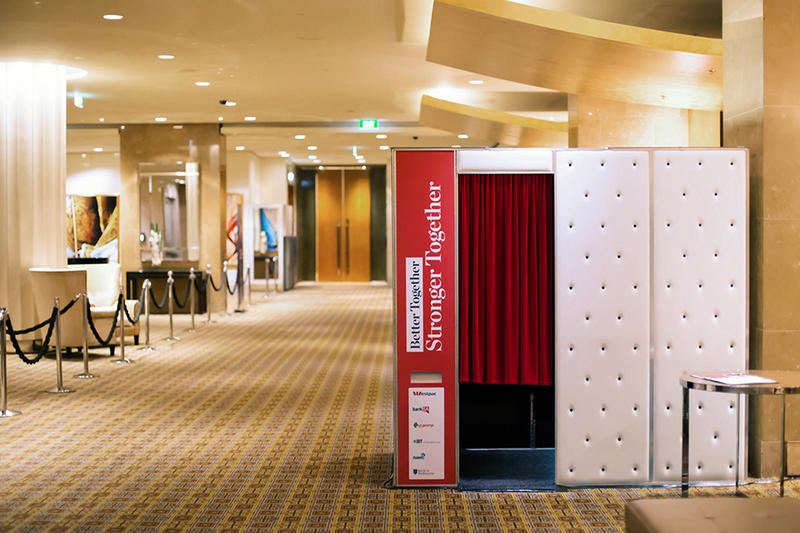 We have had the pleasure of working with some of Australia’s best known brands and pride ourselves on exceeding our corporate clientele’s expectations.